All you need to know from the perfect ice cubes to the perfect cocktail list for your get together is all right here. 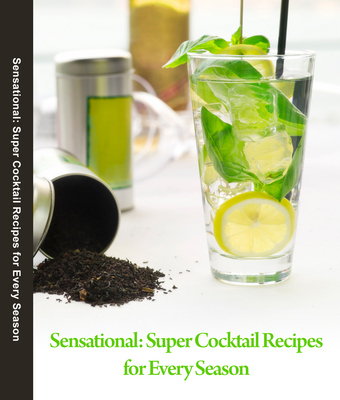 Great non-alcoholic recipes also included, making this eBook the only cocktail recipe reference you will ever need. Everything you need to make a small get together up to a large dinner party successful is all covered right here. Make sure to also check out the preview of this very detailed cocktail recipes ebook.